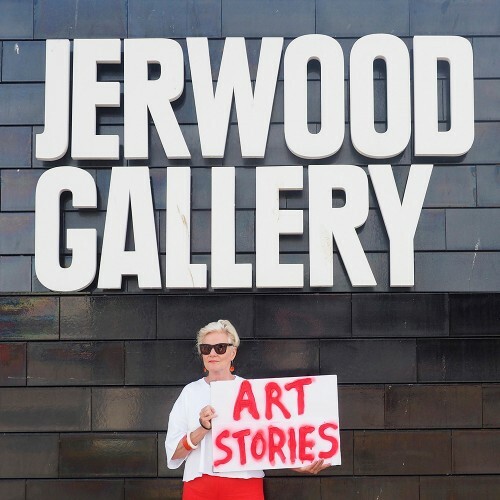 A volunteer causes trouble at the Jerwood Gallery. A member of the firing squad in Manet’s Execution (National Gallery) is changed forever. Prize-winning stories inspired by art works read by Joan Taylor-Rowan and guests. Jerwood Gallery Studio. £8 including gallery entry and a glass of wine/ soft drink. Suitable for 14+ years.